Life is hectic for new moms and dads and some function on very little sleep for several months. At Aloha Dental, we don’t want the first year to fly by in a blur without busy parents giving a thought to their baby’s teeth. Unfortunately “out of sight, out of mind” is often the case. It’s never too early for new West Valley parents to establish a plan for their child’s lifelong oral health. 1. Before the first teeth appear, wipe gums with a soft damp cloth or piece of gauze after feeding. 2. Prevent baby bottle tooth decay. Most new West Valley parents are cautioned from the beginning not to put babies to bed with a bottle of milk or juice. However, since baby-bottle dental caries is still fairly common, this warning bears repetition. Baby bottle tooth decay is entirely preventable. If your baby will not sleep without a bottle, use only water. Moms who breastfeed should understand that breast milk is just as effective at creating an environment for decay. If your child uses a pacifier, don’t dip it in sugar or honey. 3. Take your infant to the dentist early. That’s right – infant. Your child’s first dental exam should occur when the first teeth erupt, usually between six months and one year of age. 4. When your baby’s first tooth peeks through, begin brushing gently with a small, soft toothbrush and a grain of rice sized dot of fluoride toothpaste. This helps with keeping that tooth decay-free while allowing your baby to get comfortable with regular oral hygiene. 5. From the ages of 3 to 6, the amount of toothpaste can increase to a pea-sized dab. Most children swallow instead of spitting. You don’t want your child to swallow more than a tiny smear of toothpaste. While fluoride is vital, too much can be dangerous. 6. Consider dental sealants. Sealants guard the teeth and prevent cavities by filling in the cracks and fissures where food particles can hide, breeding harmful bacteria that doesn’t take long to create cavities. Sealants are especially critical in the back teeth which, due to the abundance of crevasses, are hardest to clean properly. During your child’s first check-up at our West Valley office, you can talk to Jason Mandelaris about sealants. Sealants aren’t usually applied until all of the teeth have come in, but it’s a good idea to seek a dentist’s advice at your first visit. 7. Talk to your dentist about pacifier use, thumb-sucking, or any other habits that affect teeth and jaw development. 8. Teach your toddler to drink from a cup as soon as possible. The fewest months your child uses a bottle, the better. Even if your child loves his bottle, you are going to have to take it away sooner or later. At in West Valley, we love our littlest patients. 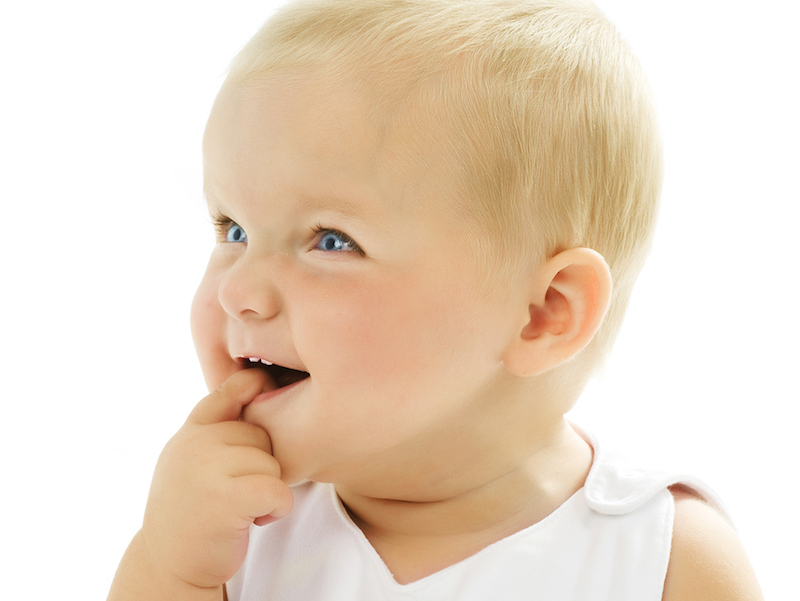 To make an appointment for your infant or toddler, call us today at 8019699669.